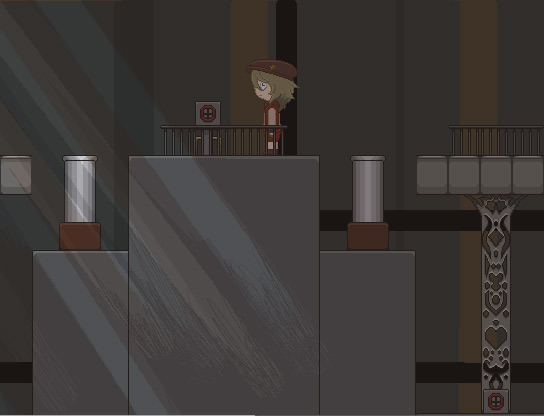 The Clockwork Prince is a charming little puzzle adventure game with a fantastic story to tell at the same time, the game revolves around a famous old clock tower and after a short fairytale style introduction and leaving you with more questions than answers about the clock, but as the game opens you will find out a lot more about it. 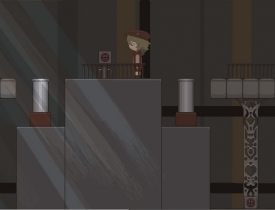 You play as a worker robot named Ian who works on the clock tower itself and unraveling the mysteries behind it is the focus of the game, but there are also many puzzle elements, some of which can be quite tricky to work out. 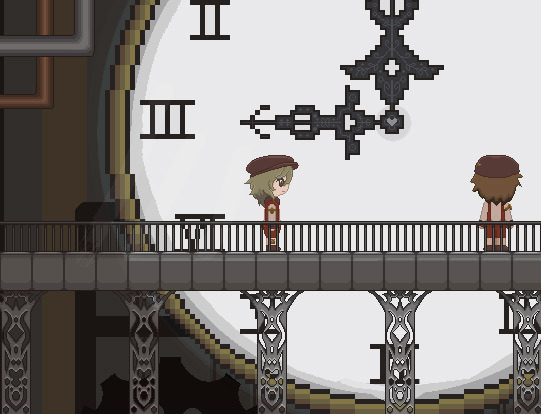 The game is made in a really nice looking pixel art style and the music that accompanies it is very fitting, whether this is more of a narrative experience or puzzle game is up to the layer but one thing is certain is that The Clockwork Prince is well worth playing. 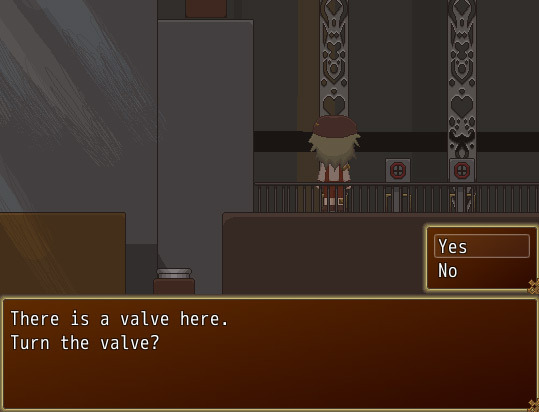 The game features some quite dark and adult themes and may not be suitable for younger gamers, that aside though it's a really entertaining experience as long as you don't get stuck on any of the puzzles for too long! You can download The Clockwork Prince here for free.